Many Latinas mark their 15th birthdays with parties called quinceaneras. In Austin, Texas, it’s popular to include a photo shoot on the steps of the state Capitol. Today that rite of passage took on a political bent. NPR’s Vanessa Romo reports. ROMO: …Check. But what happened on the steps of the Texas Capitol earlier today was something more than a celebratory rite of passage for 15 teens in bedazzled and sherbet-colored princess dresses. And it’s become a social media campaign and an active hashtag – #15contraSB4 – that’s been shared all over Twitter. CRISTINA TZINTZUN: It’s an event that’s gotten a lot of traction from Latinos, as I said, across the country but also here in Texas. ROMO: That’s because this quinceanera was also a protest against a new state law that allows law enforcement to check the immigration status of residents and penalizes those who don’t. It was organized by Cristina Tzintzun. TZINTZUN: Texas has become ground zero for the fight for the rights of immigrants and Latinos.  ROMO: Tzintzun is the founder of Jolt Texas, a nonprofit group working to get young Latinos to vote and run for office. And this demonstration in Austin, she says, was part of a larger national movement. TZINTZUN: This last election, we saw Mexicans and Latinos demonized and really scapegoated. And so we want legislators to know and Trump to know that we won’t sit idly by while legislation of hate is passed, that our communities are going to organize and mobilize. TZINTZUN: A girl takes on the full duties of becoming a woman. And one of those duties is protecting your family. ROMO: In a traditional quince, the birthday girl performs a dance, usually a waltz. But these 15 ladies went a different route. K’NAAN: (Rapping) I got one job, two job, three when I need them. ROMO: They choreographed a mash-up dance to Lin-Manuel Miranda’s “Immigrants (We Get The Job Done)” and “Somos Mas Americanos” by Los Tigros del Norte, one of Mexico’s most famous bands. The two songs tell the stories of immigration and the search for jobs. K’NAAN: (Rapping) Immigrants, we get the job done. ROMO: Sixteen-year-old Viridiana Sanchez explains why. VIRIDIANA SANCHEZ: Basically because a lot of the things that the song is saying are true. Like, we are America. Like, we keep this economy moving. 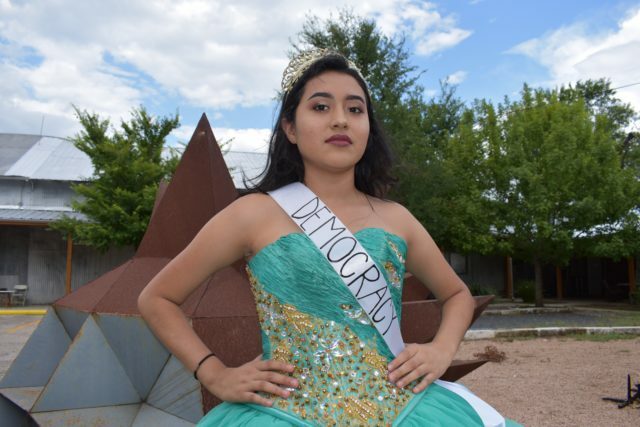 MAGGIE JUAREZ: Using these quinceaneras is showing that as an adult and as a Latina, we are responsible in voicing those who cannot speak for themselves in the moment. ROMO: For Juarez, turning 15 was a really big deal. Turning 18 and being able to vote – that’ll be monumental. Vanessa Romo, NPR News.